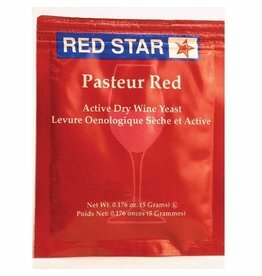 Pasteur Red yeast is a strong fermenter and produces full-bodied red wines. 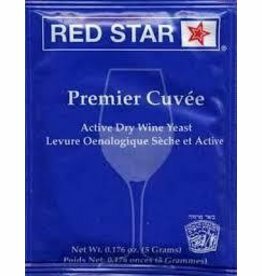 Particularly well suited for grapes from the Zinfandel and Cabernet families as well as Berry and Cherry Wine, Gamay, Merlot, Pinot, and Syrah. 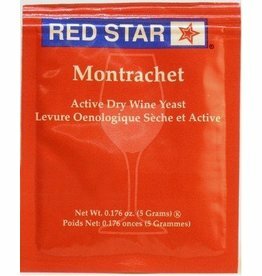 Montrachet is a versatile all purpose wine yeast with complex flavors and aromas. 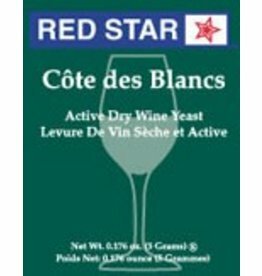 Ferments strongly and has good alcohol tolerance. 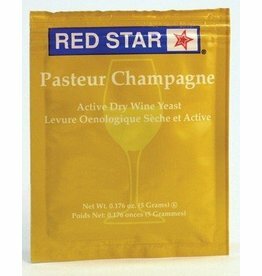 Well suited for Chardonnay, Merlot, Syrah, Zinfandel and other dry, full bodied wines.